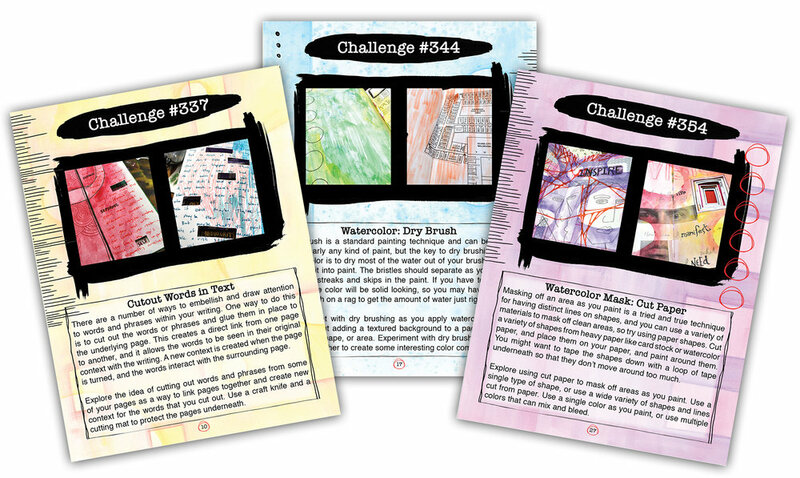 Part 5 of the JFJ Daily Challenge on Sale Now! It was an extremely busy November with conferences, travel, and new projects. 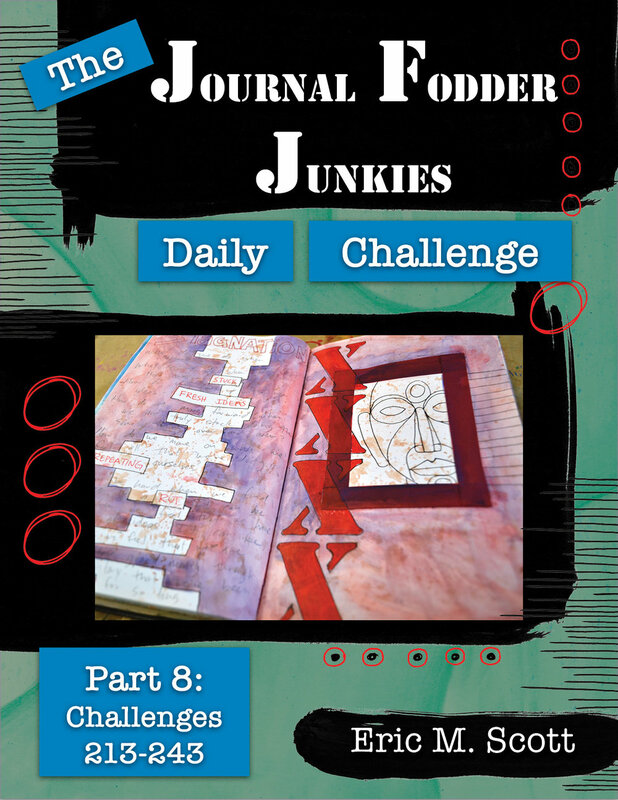 But I am excited to say that The Journal Fodder Junkies Daily Challenge: Part 5 is available now in the Shop. I was able to wrap it up this past week, and did a final once over this morning. 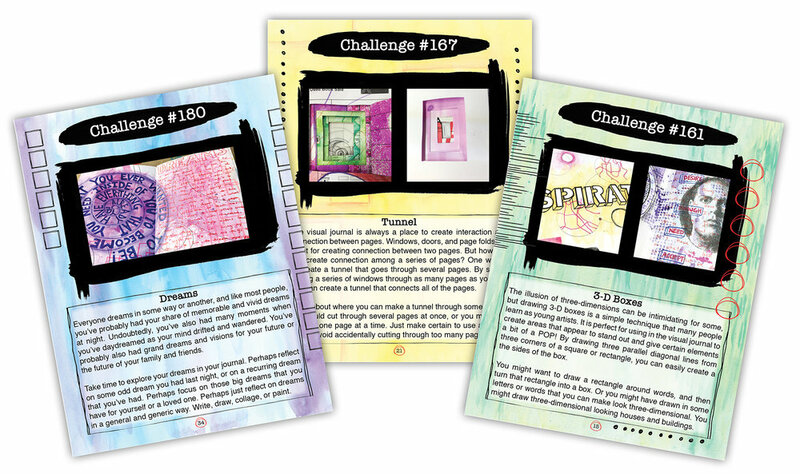 Part 5 contains 31 new challenges to give you or your students a creative nudge, so check it out now, and get your digital download. 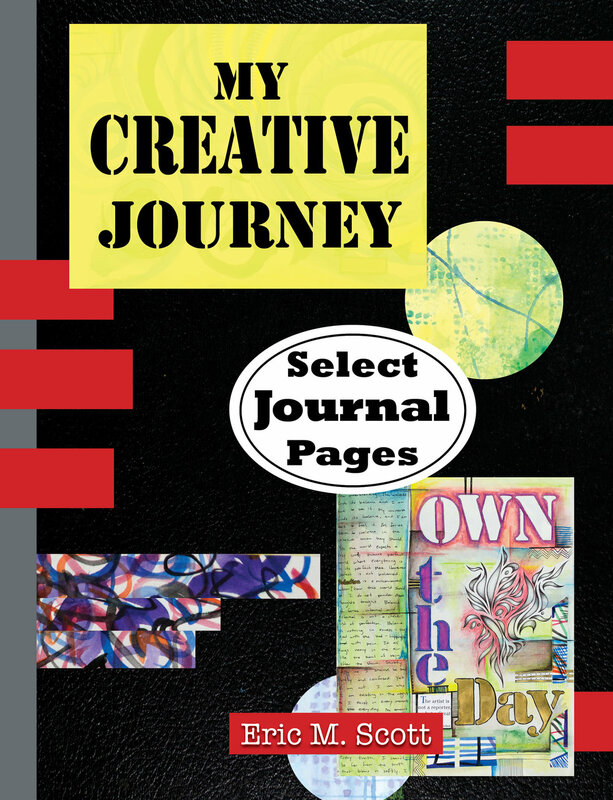 Part 4 of The JFJ Daily Challenge on Sale Now! 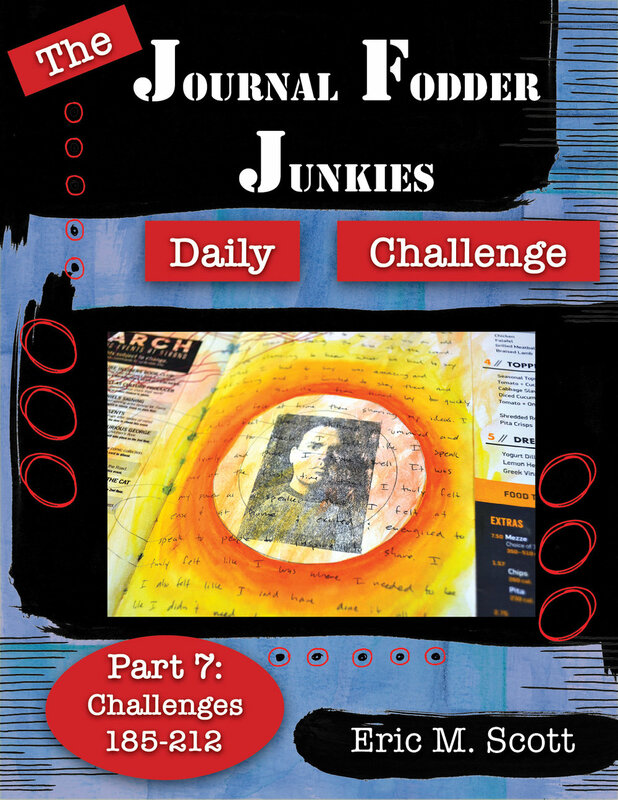 Part 4 of The Journal Fodder Junkies Daily Challenge is now in the Shop! I'm excited to share 30 new challenges for the month of November! Get your digital download today.